The Pentax 645z medium format camera is now shipping and it currently in stock at Ace Photo (the old model is currently $2,000 off). 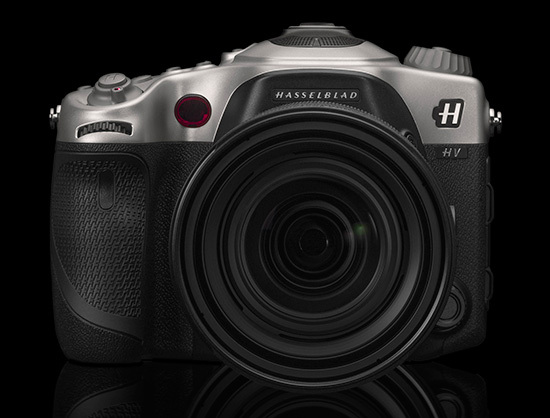 The Hasselblad HV is also now shipping and is currently in stock. 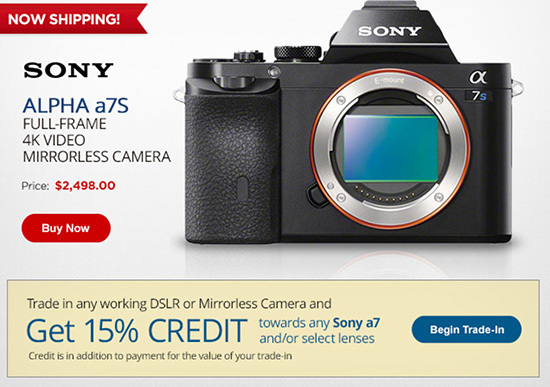 The Sony a7s camera is now in stock and B&H is offering a new trade-in program that can get you 15% off the price of any a7 model. The Sigma dp2 Quattro camera will start shipping on August 11th. 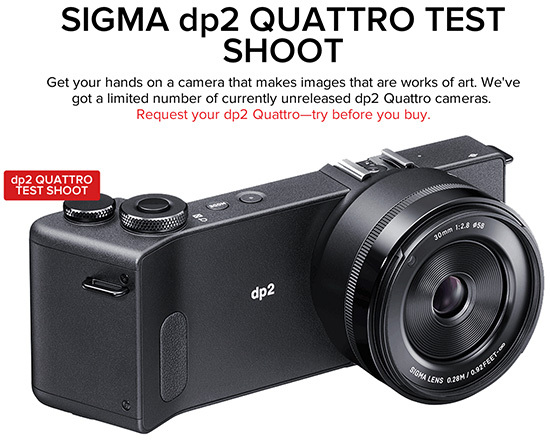 Sigma is offering a new program where you can test the new dp2 camera. More information is available here. 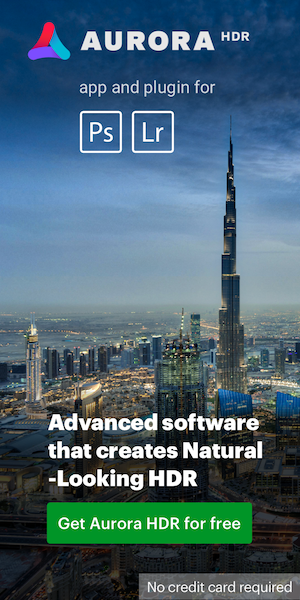 This entry was posted in Hasselblad, Pentax, Sigma, Sony and tagged DP2, Pentax 645z, Sony a7s. Bookmark the permalink. Trackbacks are closed, but you can post a comment.